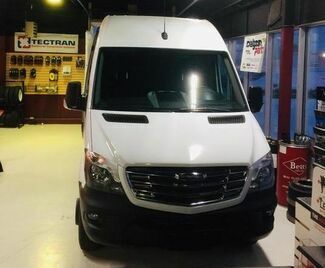 The right van for the job. 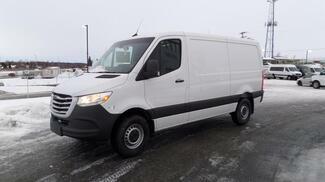 Out in Alaska, transportation is what makes survival possible. 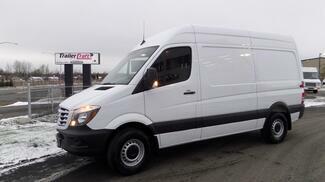 When it’s your job to move the precious cargo of the world throughout this great state, you need a van that you can rely on, and one that you can depend on. 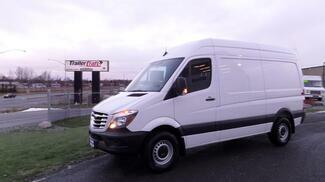 In short, what you truly need is a Freightliner Sprinter van. 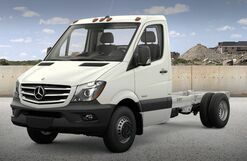 At, TrailerCraft INC, we can help you find the right Freightliner Sprinter van for your business needs. 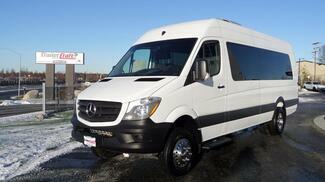 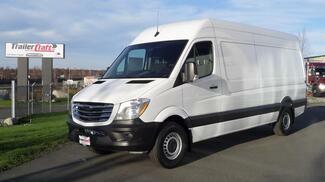 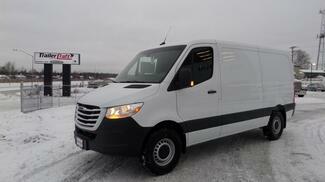 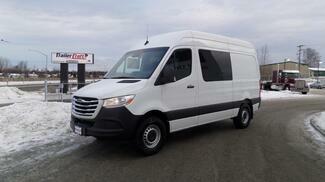 In fact, we can help you get into a great Sprinter van right here in Anchorage today. 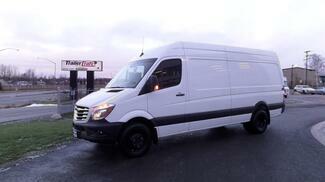 Whether we have it on our lot, or we order it for you, you are sure to get exactly what you need. 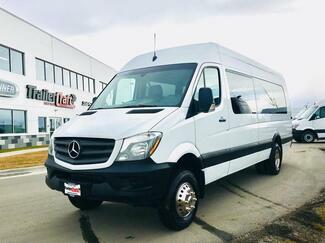 In addition to our new inventory, we also have a wide range of pre-owned vans for you to choose from, and if you need service on your Freightliner Sprinter van, then allow our certified service team to get to work right here in Anchorage.